I loved styling and photographing some Easter pics for a client. 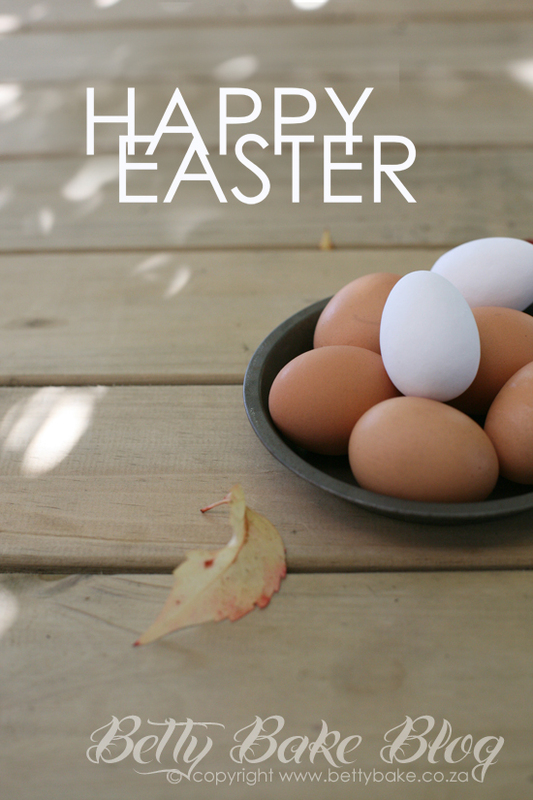 Here I used real eggs mixed with white candy coated chocolate eggs in a tin bowl set on wooden table in nature. Hope you are having a spectacular time relaxing and spending time with the ones you love. Thanks for stopping by. I just wanted to check in and say hi.